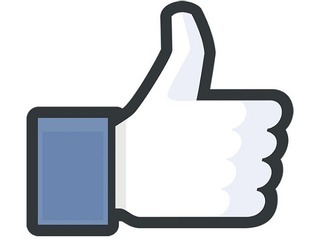 Our first segment in this series focused on Facebook. This segment is on Airbnb. 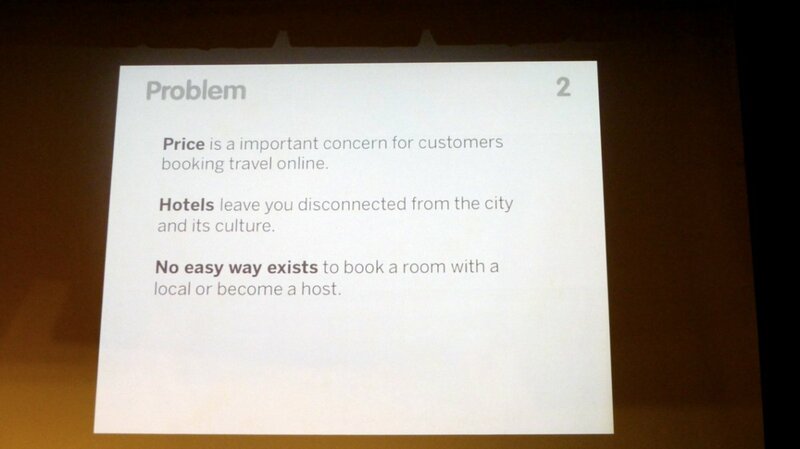 Initial Company Description: "Book rooms with locals, rather than hotels," according to an early pitch deck. First funding - at launch: As a way to promote the platform, Airbnb launched at the Democratic National Convention in 2008, when Barack Obama was formally nominated. 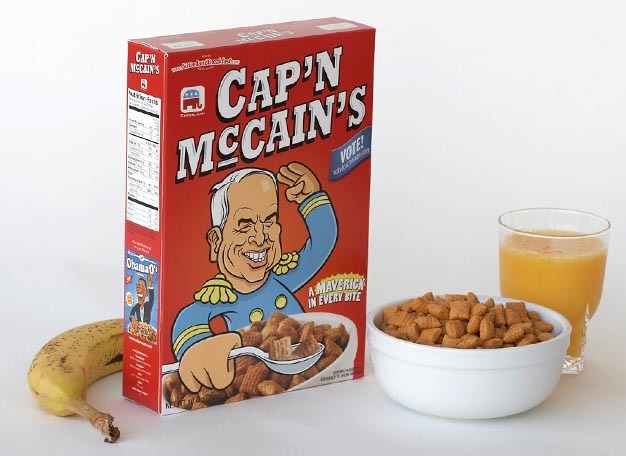 The company also needed capital to continue bootstrapping the platform, so the team bought hundreds of boxes of cereal and rebranded them as Obama O's and Cap'n McCains. Priced at $40 per box, five percent of the proceeds went to the nominee's campaigns and the rest went to Airbnb's coffers—amounting to $30,000. 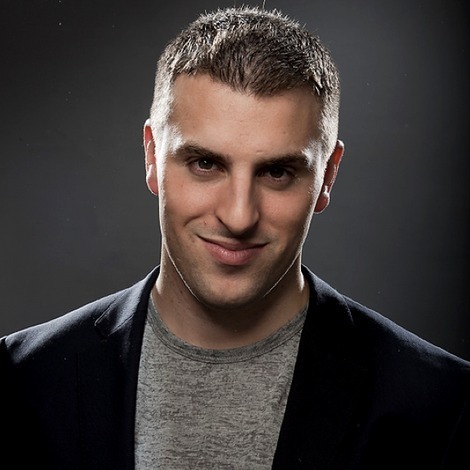 First investment - at three months - $20K seed: "On June 26, 2008, our friend Michael Seibel introduced us to seven prominent investors in Silicon Valley," said Airbnb CEO Brian Chesky. "We were attempting to raise $150,000 at a $1.5M valuation. 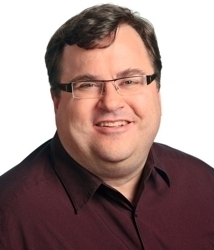 That means for $150,000 you could have bought 10% of Airbnb." In all, the company received five rejections, while the other two firms didn't bother replying. 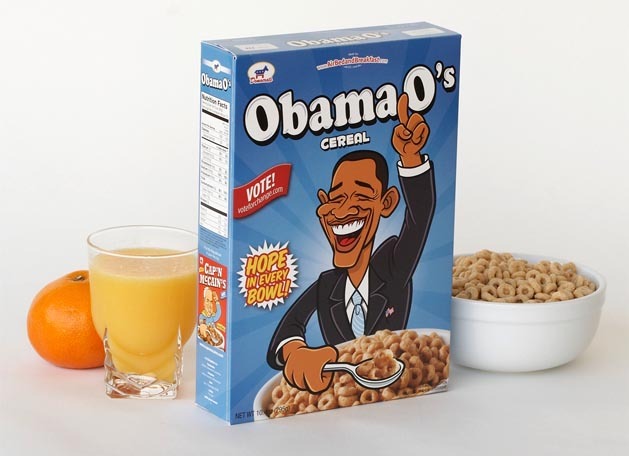 The company couldn't live off the proceeds of its presidential cereals for long though. Of Airbnb, Paul Graham (co-founder of Y Combinator) said "the idea is terrible," but he liked the founders because they "won't die" and are "very imaginative." 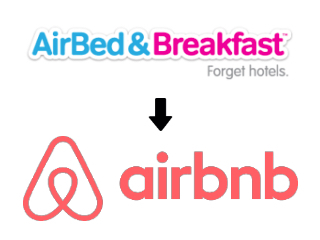 So Airbnb was accepted into Y Combinator for the spring 2009 class, which meant the company had raised its first official funding: a $20,000 seed round. 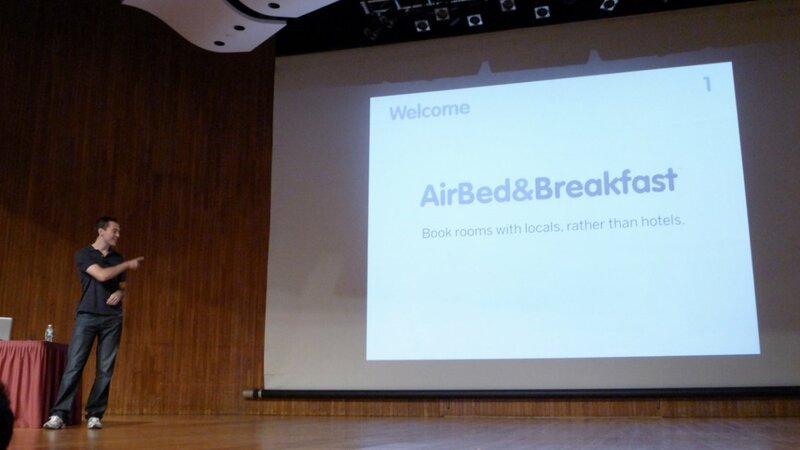 Second investment - at eight months - $600K seed: Airbnb presents at the Y Combinator Spring 2009 Demo Day, where they officially rebrand from "Air Bed & Breakfast" to "Airbnb." They make a good impression, ultimately resulting in a new $600,000 seed round led by Sequoia Capital with participation from Youniversity Ventures and Ashton Kutcher. First business model - commission fee: For every reservation made through the site, Airbnb would take a 10 percent commission fee. Revenue milestone - in first year: In 2009, Airbnb was only making $200 in revenue per week, or just over $10,000 for the year. Offering a professional photographer to take pictures of a host's space helped encourage more reservations, doubling revenue to $400 per week. Traction - in first year: Traction came slowly. While Facebook had 70,000 users after just two months, it took Airbnb nearly a year just to reach 25,000 users worldwide. 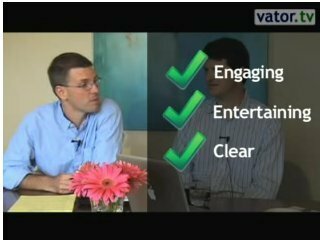 Media coverage - first year on VatorNews: In July 2009, Airbnb was highlighted in VatorNews' Startup Sessions (below), when a team of six worked out of the apartment all three founders lived in. 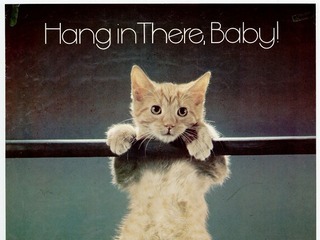 See them dancing to "Walking on Sunshine" below. Media coverage - second year on VatorNews: On VatorBox - Sept 2009, Vator's version of Shark Tank, reviewers give Airbnb a big thumbs up. While we observed the company had a good chance of success, we did think the supply side would be there for the startup. However, in Bambi Francisco's interview with Sequoia partner Alfred Lin at the Post Seed 2015 conference, Lin revealed that supply is actually not that easy to come by as Airbnb scales—a potential reason why the company's valuation is lower than Uber's. Revenue milestone - at nearly two years: "The photos were really bad," said co-founder Gebbia of pictures for listings on Airbnb in the early days. "People were using camera phones and taking Craigslist-quality pictures. Surprise! No one was booking because you couldn't see what you were paying for." Professional-looking photos of a listing helped encourage more reservations, effectively doubling revenue. 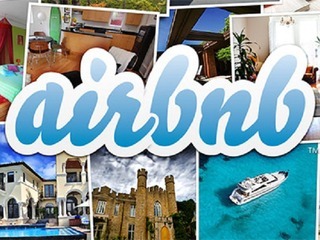 In the summer of 2010, Airbnb launched an official pilot program where it would send professional photographers to take pictures of a host's space for free. Third investment - at two years and three months: Just after its second anniversary and three months into its third year, Airbnb secured $7.2 million in Series A capital from Greg McAdoo of Sequoia Capital and Reid Hoffman of Greylock Partners. In conjunction with the funding announcement, the company also launched an iPhone app. 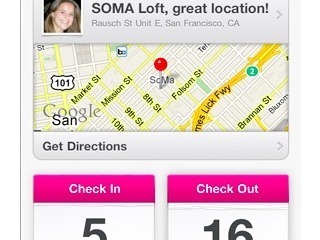 Since its launch two years prior, the company had booked 700,000 nights in 8,000 cities across 166 countries. 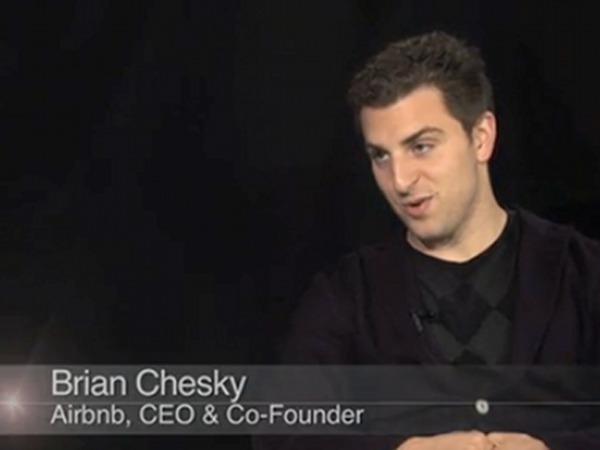 Traction - at two years and nine months: In a VatorNews interview, Chesky says the company had already booked about $150 million in revenue (1.5 million reservations to-date with the average reservation between $70 and $200) since inception and is growing revenue between 30 and 50 percent each month. Fourth investment - at two years and eleven months: Eight months after its Series A and just a month before its third birthday, Airbnb raised a $112 million Series B financing round led by Andreessen Horowitz with participation from DST Global and General Catalyst. 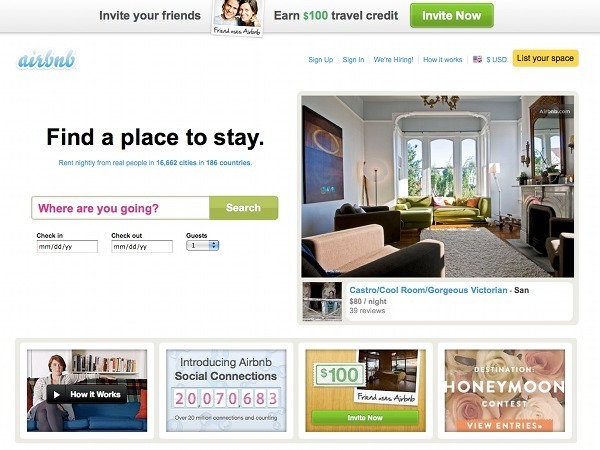 The round was the first that pegged Airbnb's valuation at $1 billion.